Ladies and gentlemen, this is the moment you’ve been waiting for… My novel Kiera has a cover!!! 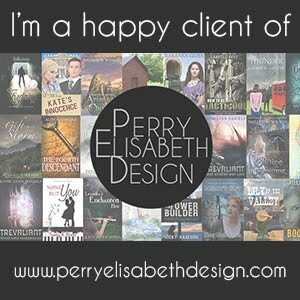 😀 Perry Elisabeth Design did such an amazing job on it. ❤ I seriously can’t wait to see it in print. 😀 I wanted this cover to look unique and pretty but not romance novel-ish. Which is a … More Behold! A Cover! 29 Comments Behold! A Cover!